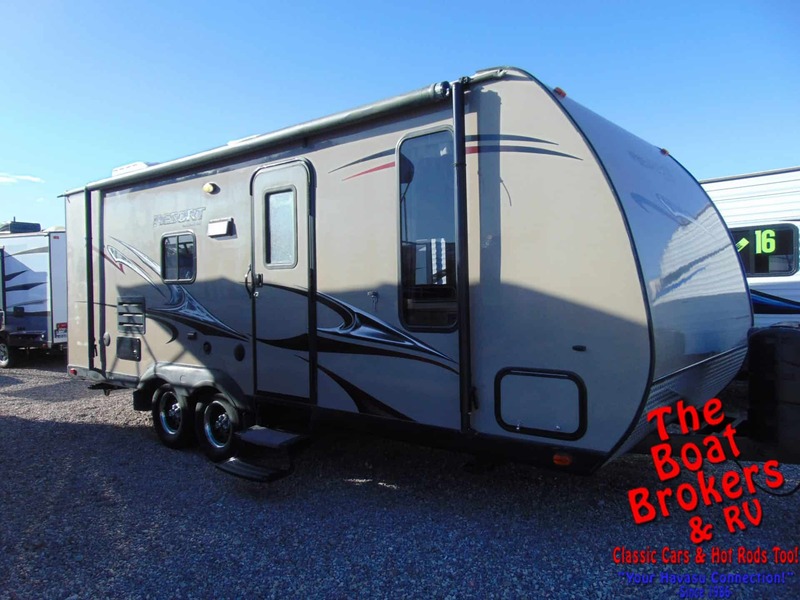 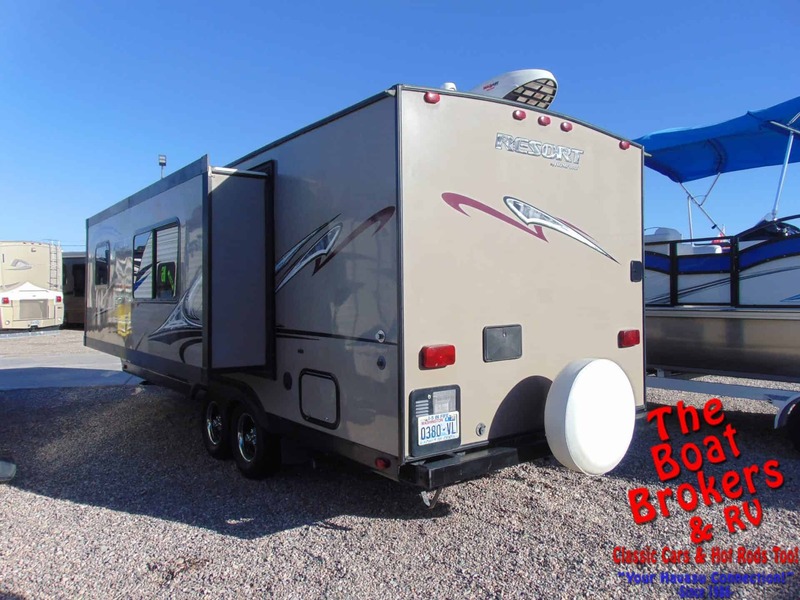 2010 KOMFORT RESORT 239B 23′ Price Reduced! 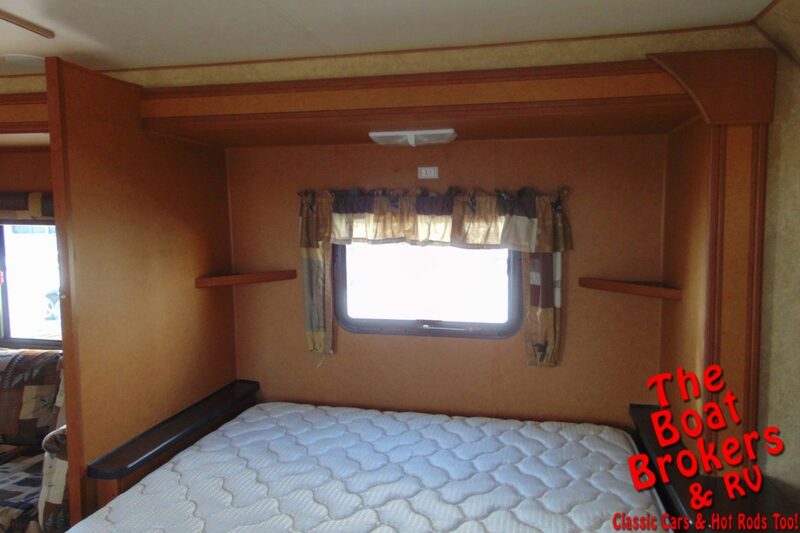 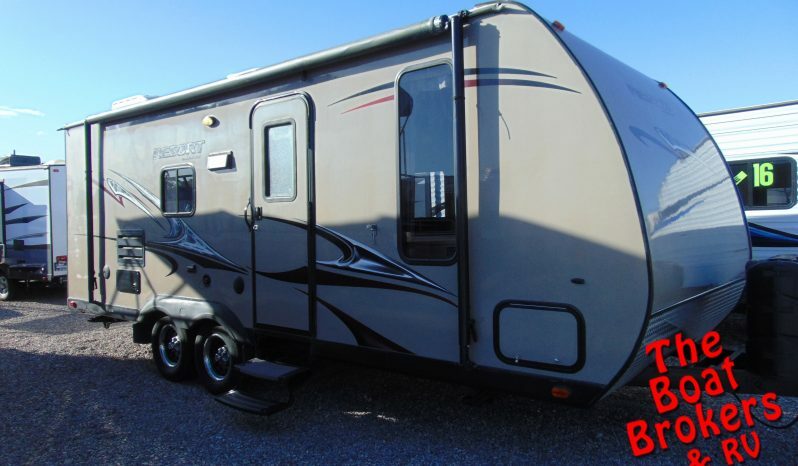 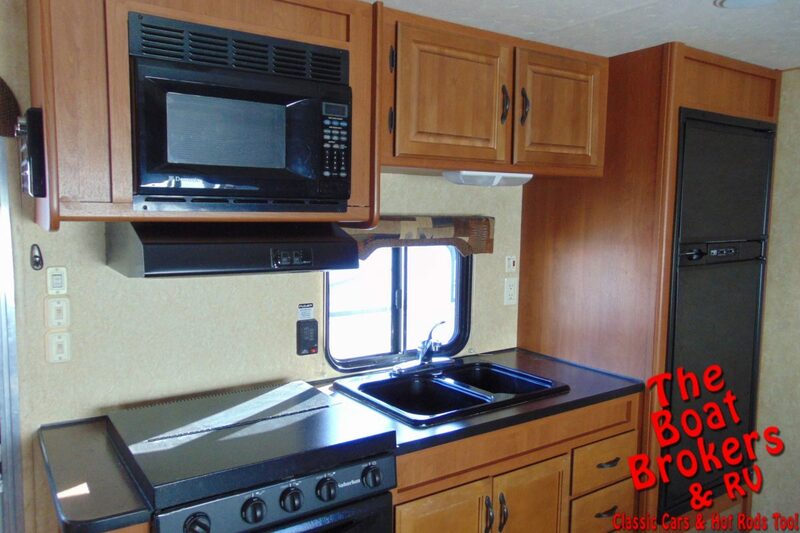 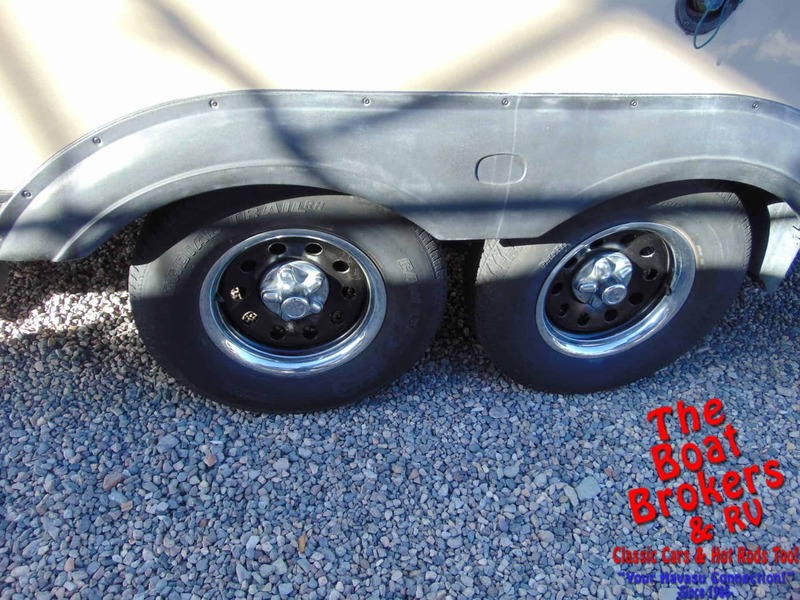 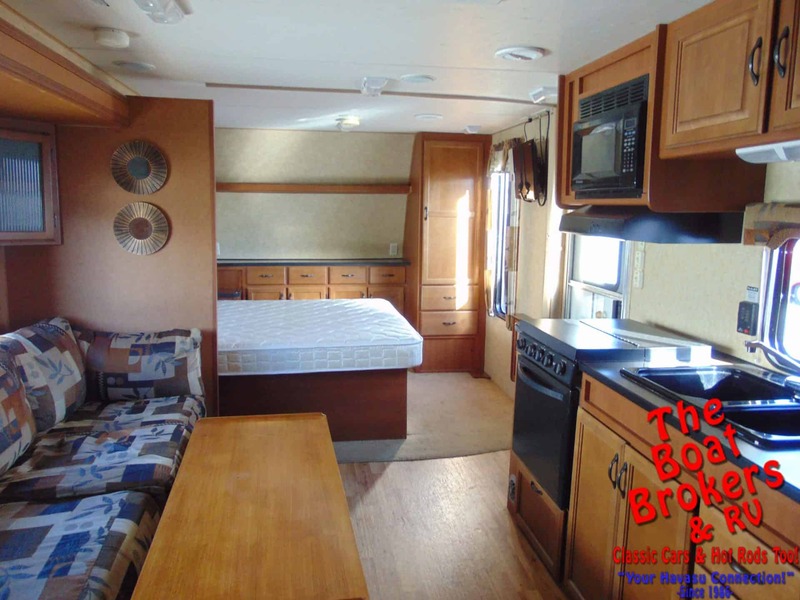 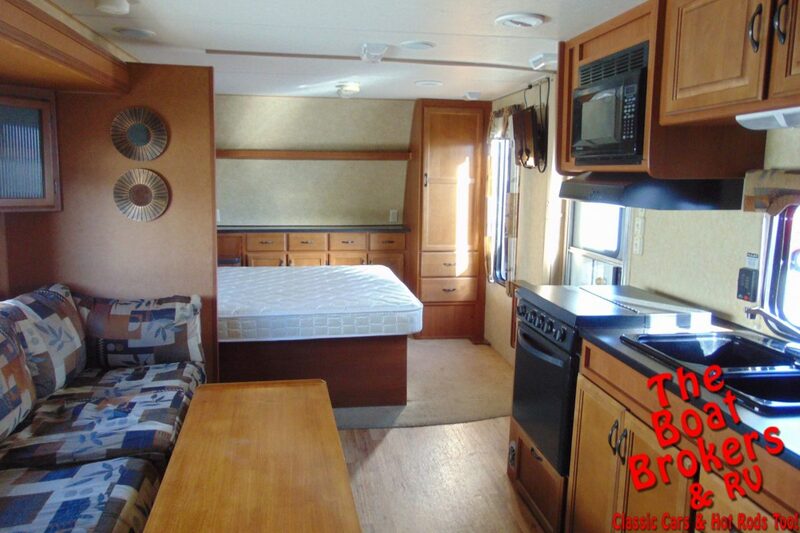 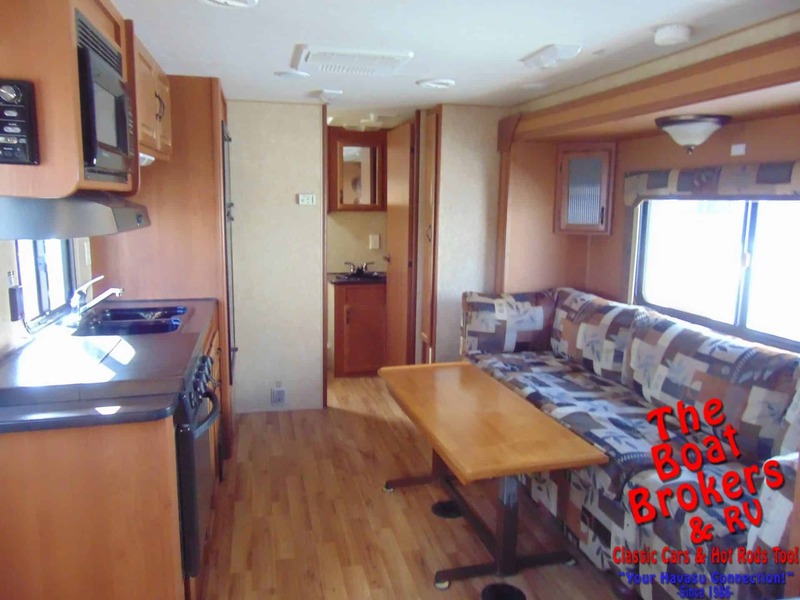 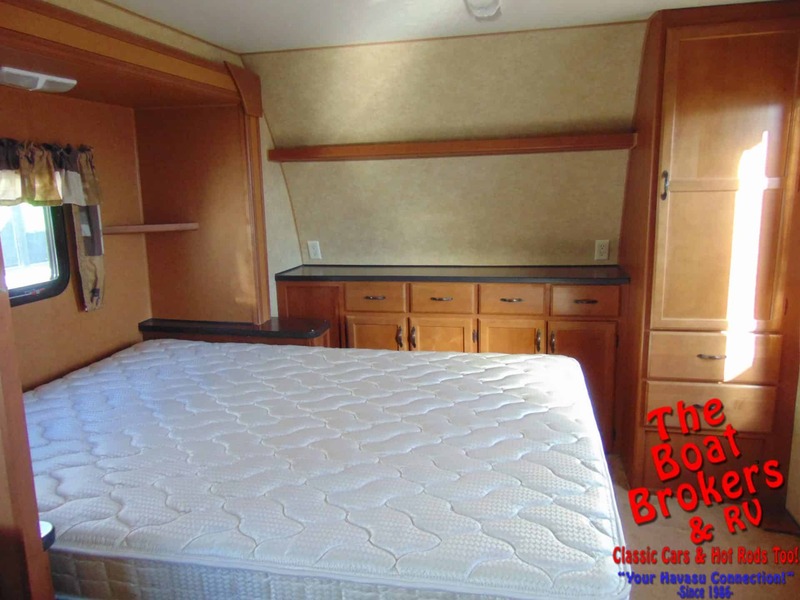 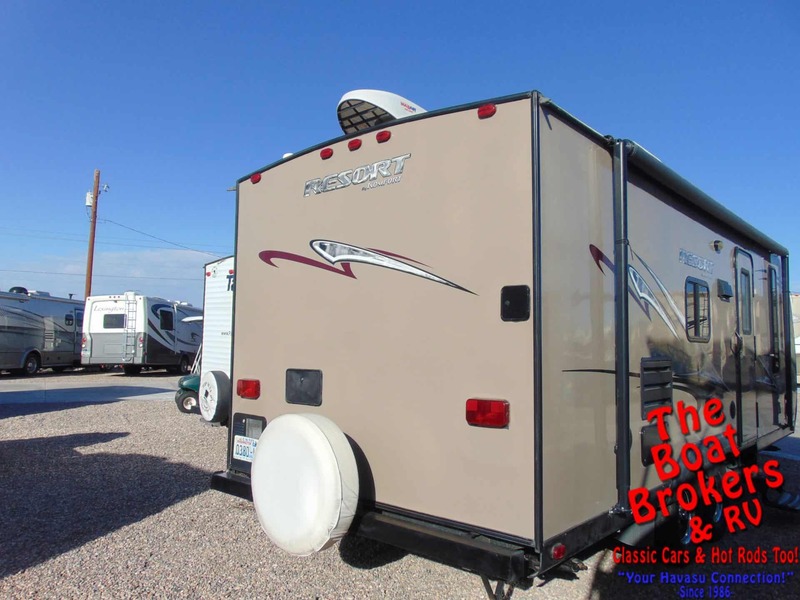 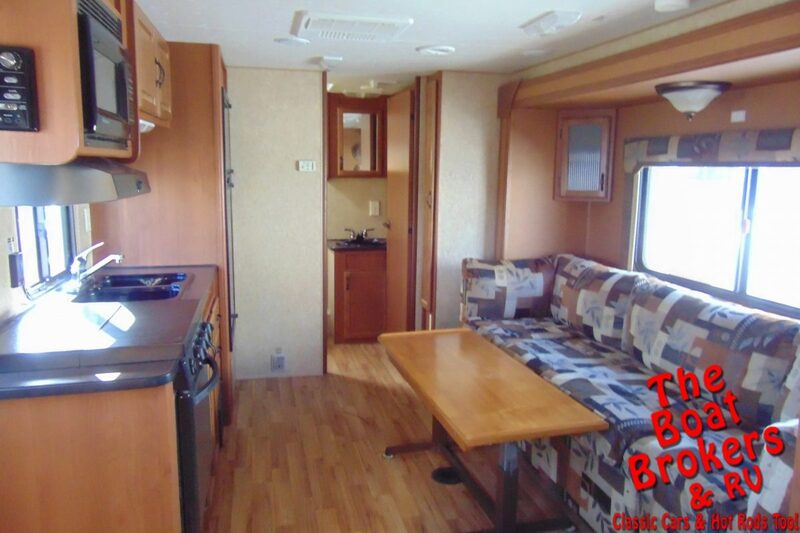 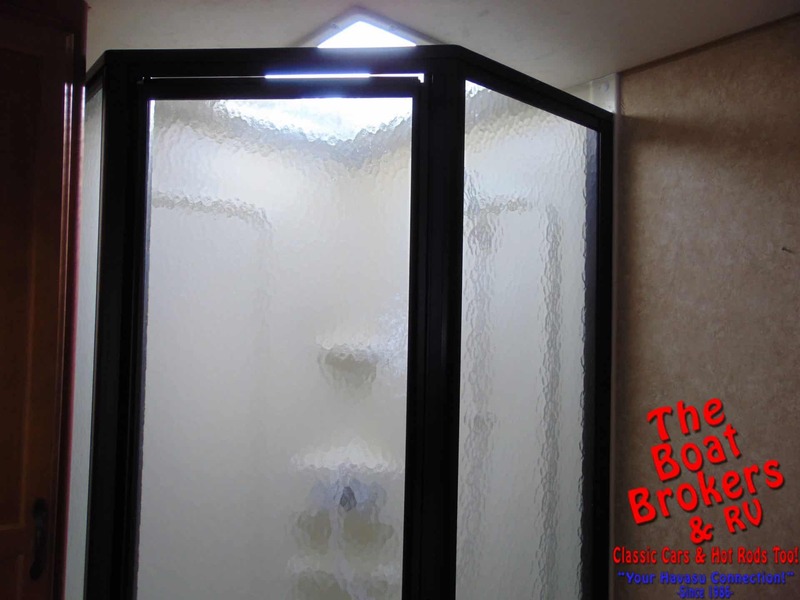 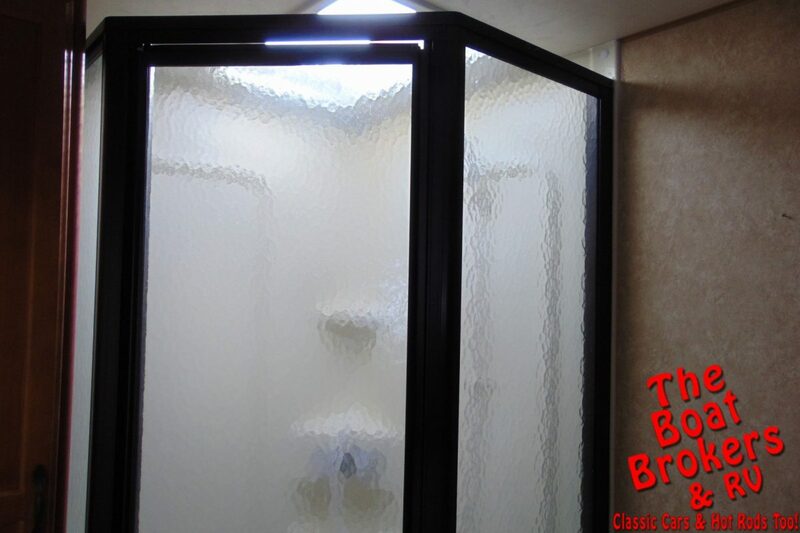 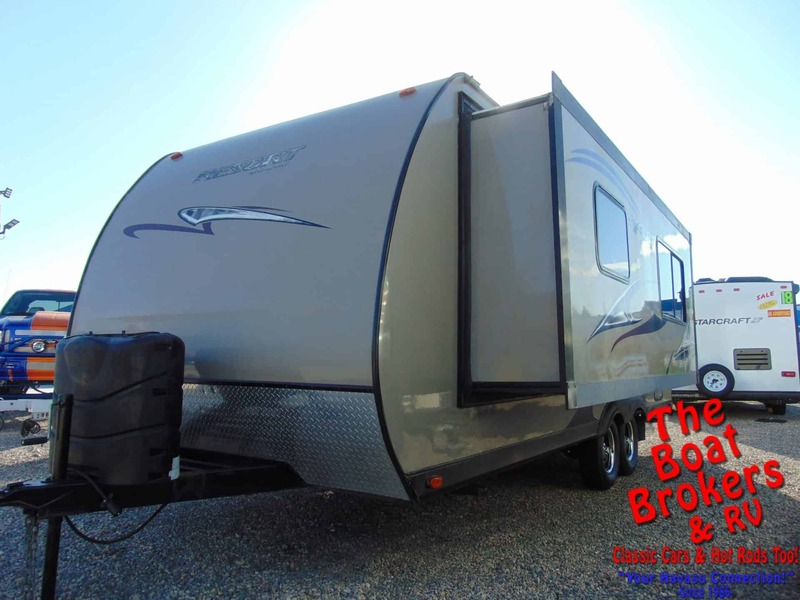 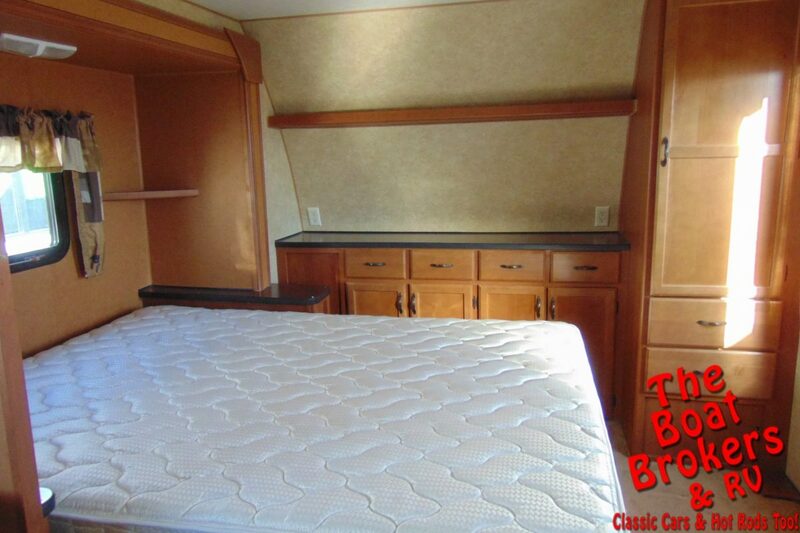 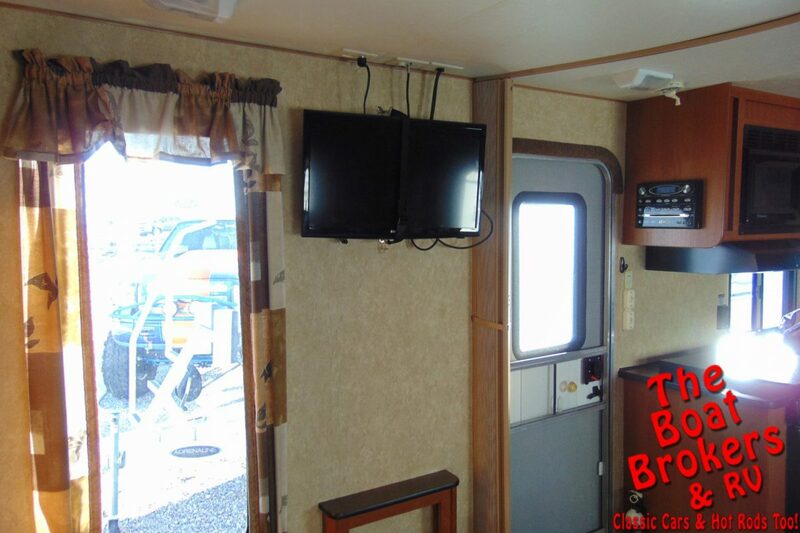 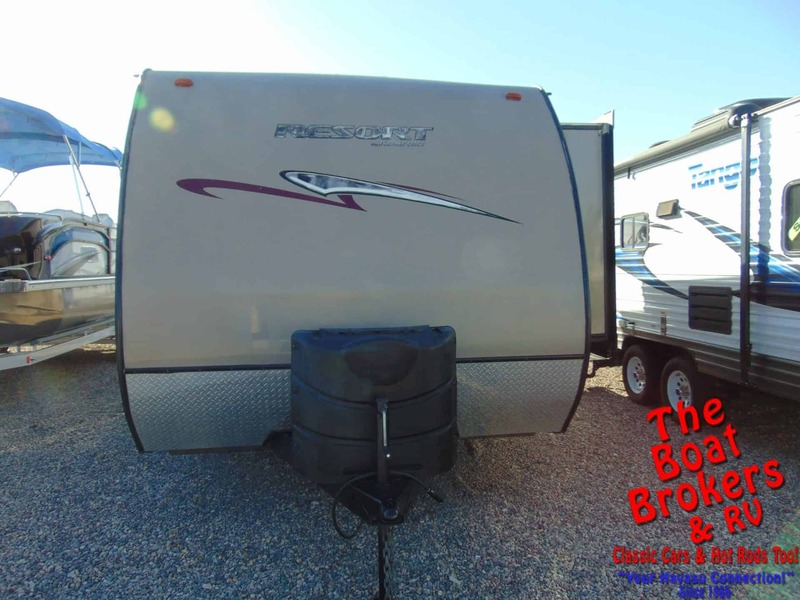 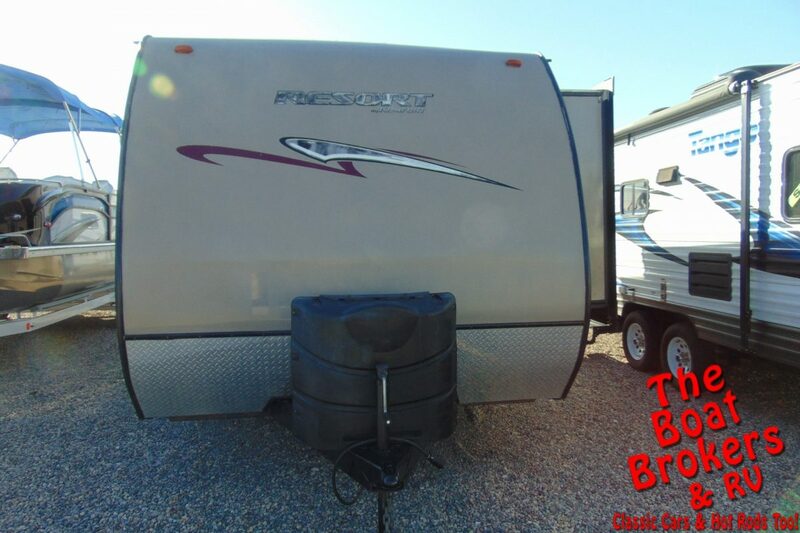 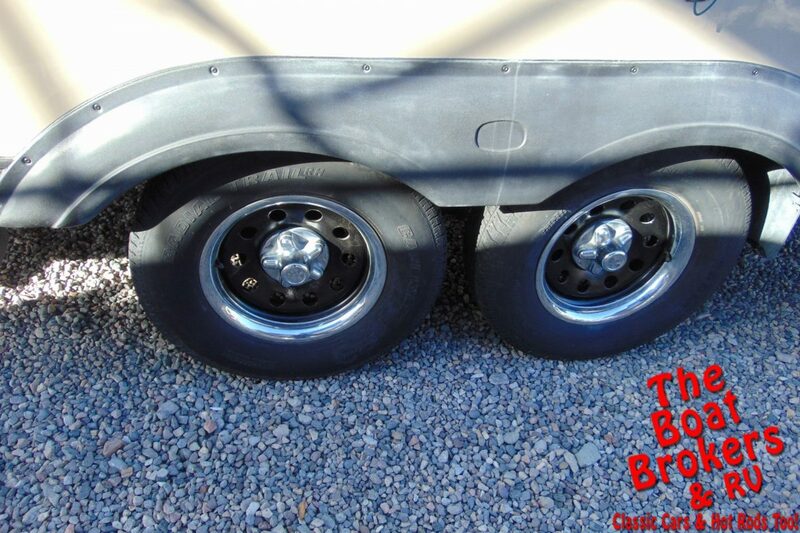 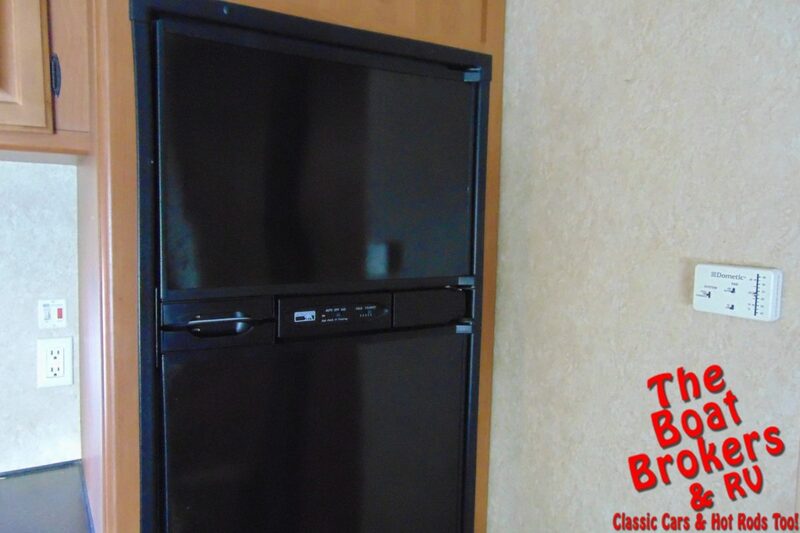 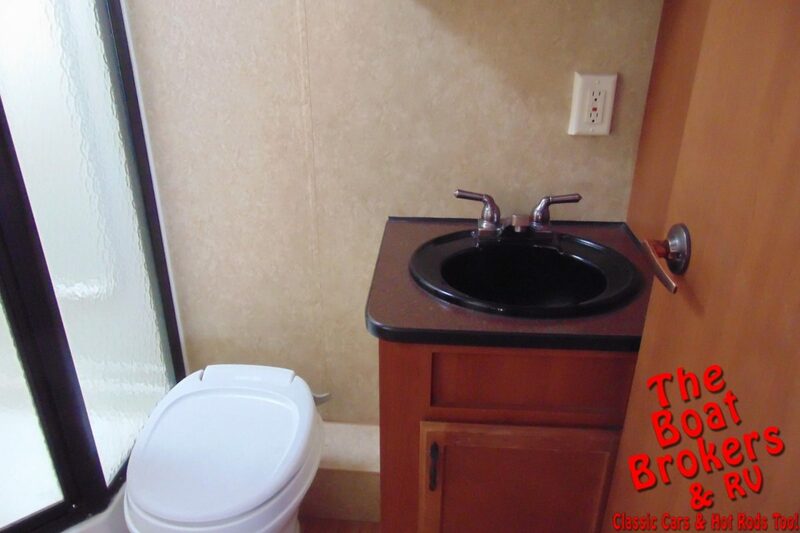 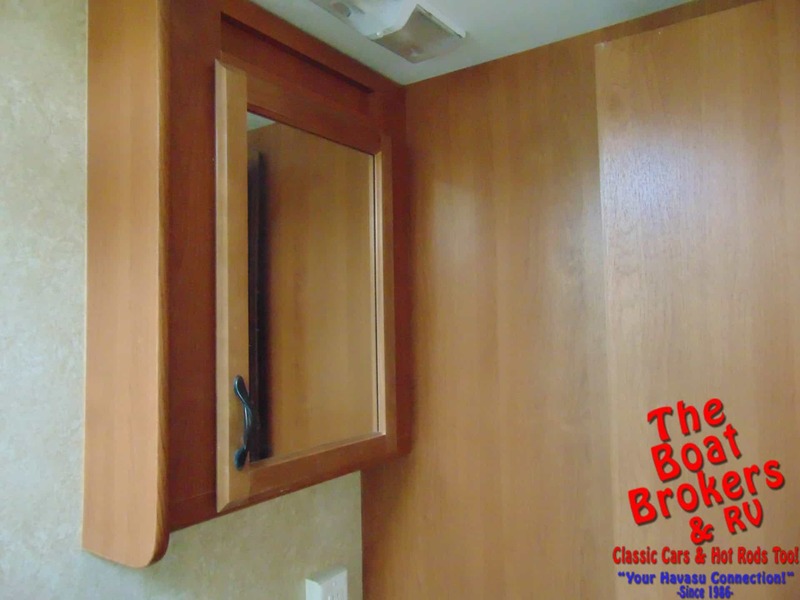 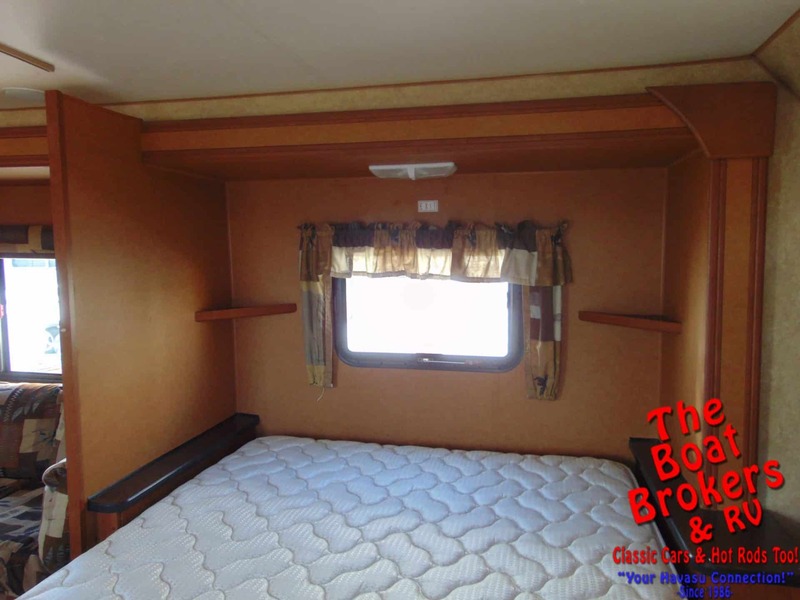 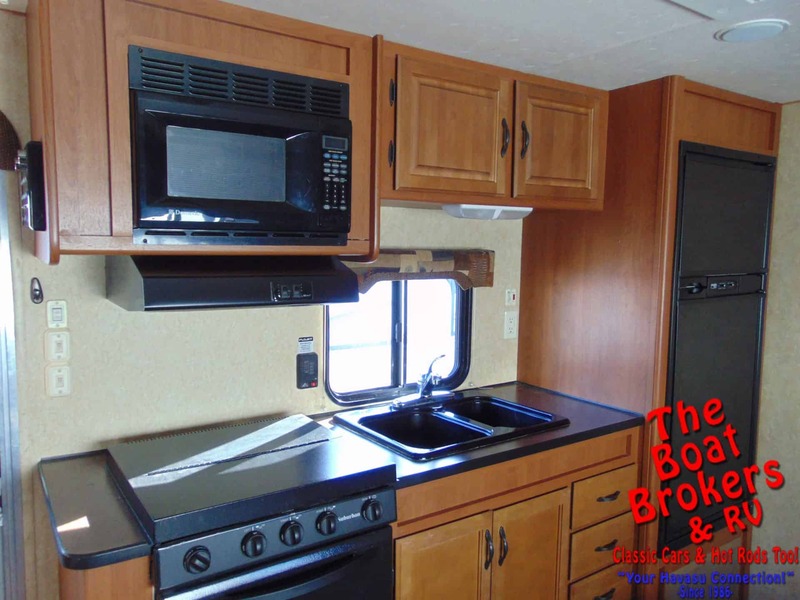 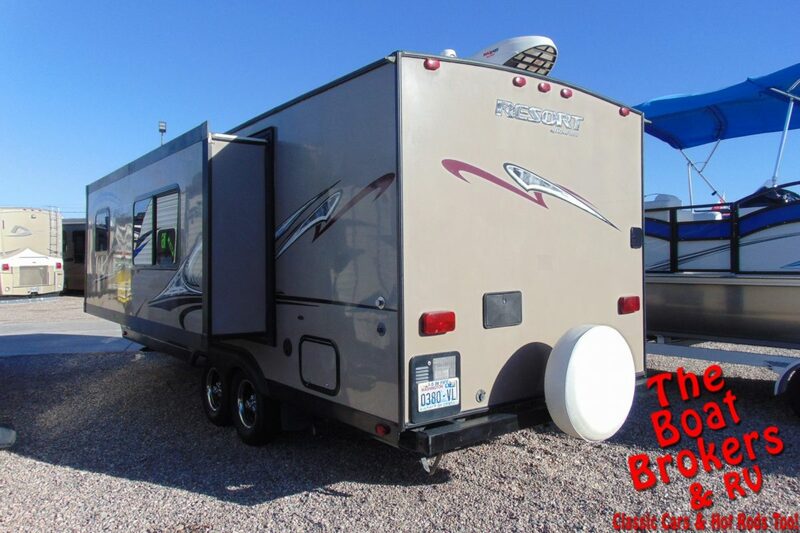 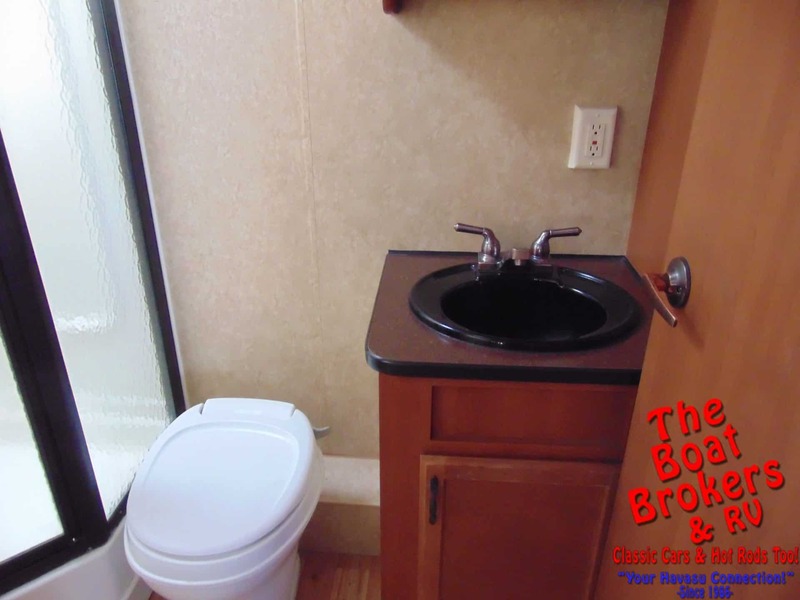 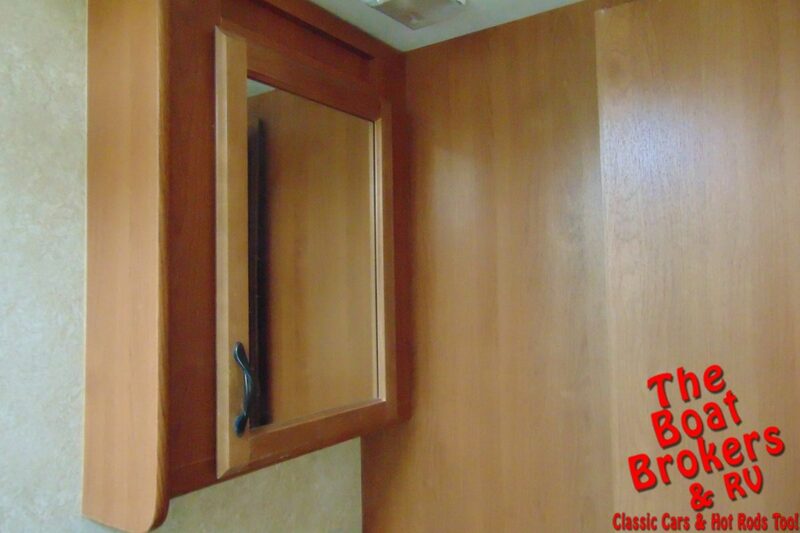 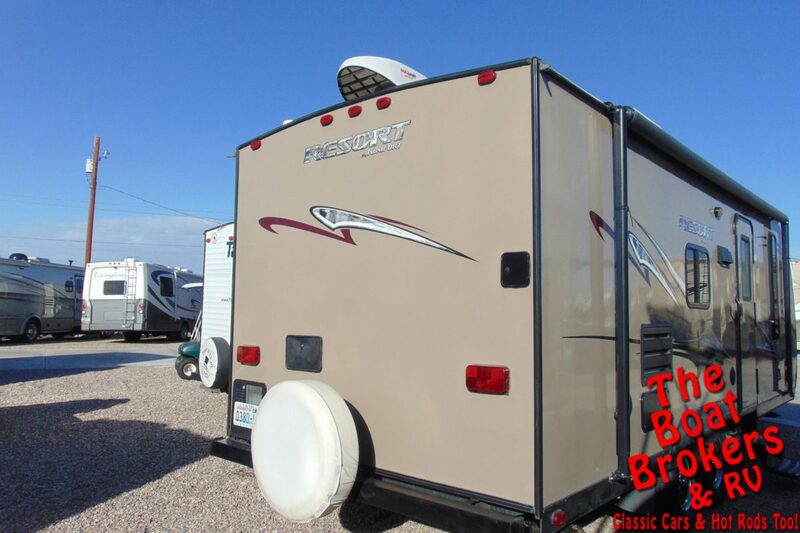 2010 KOMFORT RESORT 239B 23′ This is a nice and clean 4 season travel trailer. 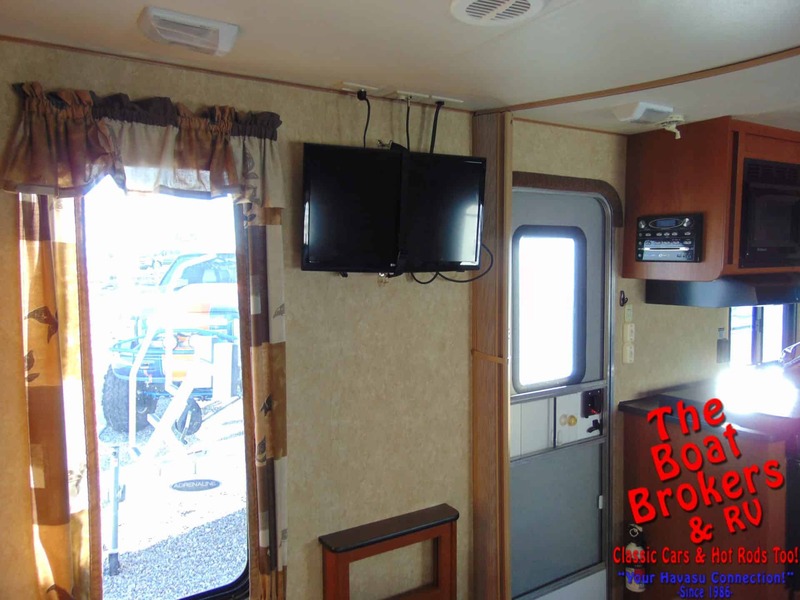 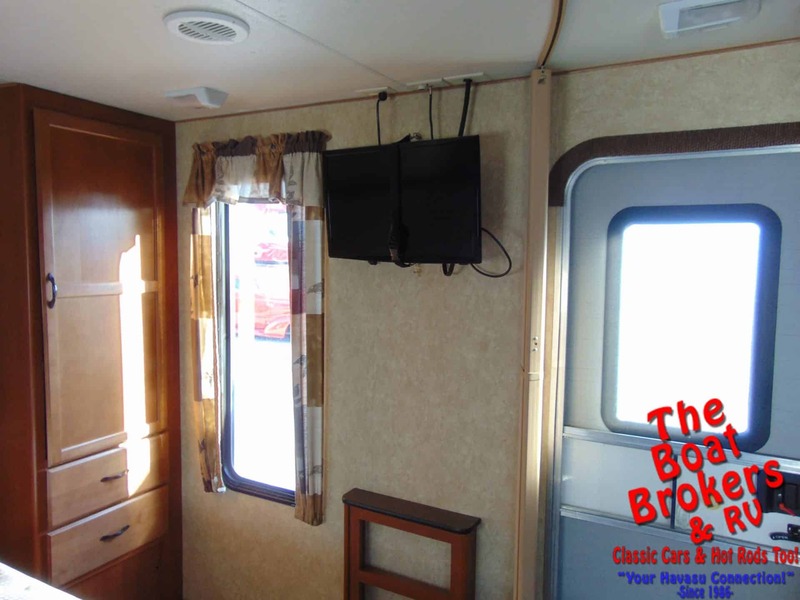 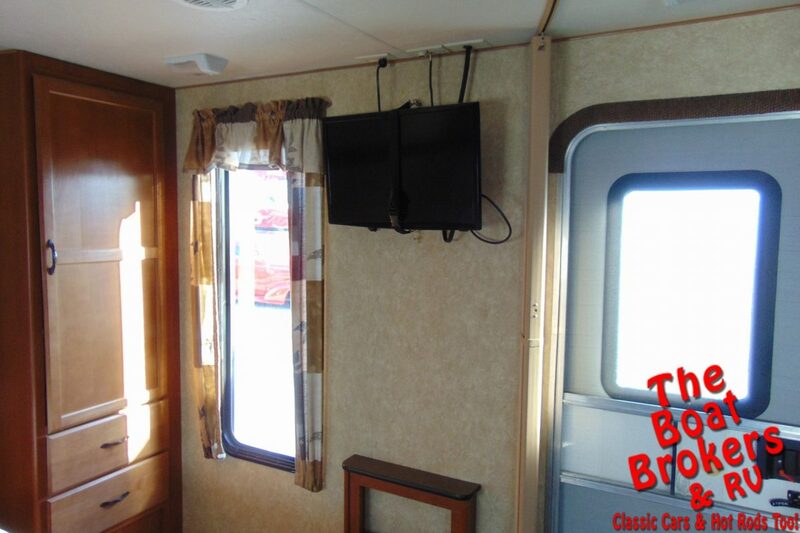 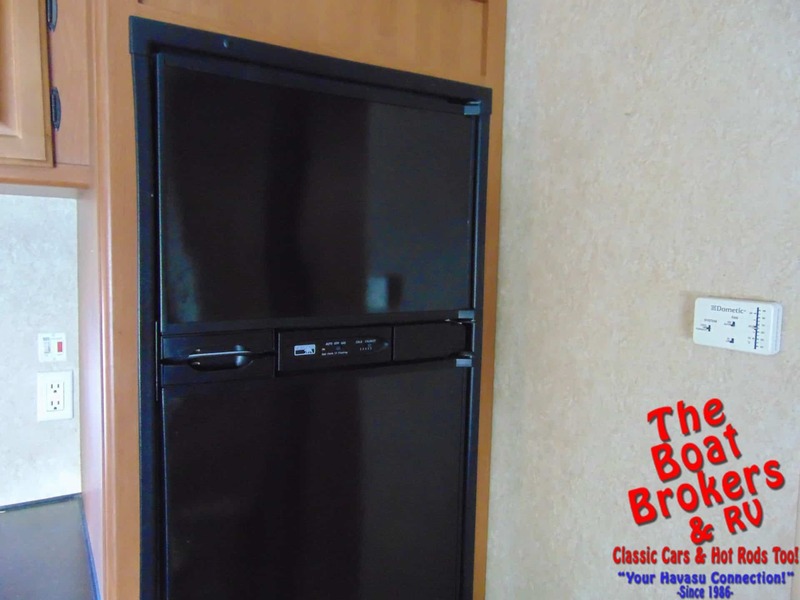 It has a walk around queen bed, flat screen TV, bathroom with shower, microwave and stove, refrigerator/freezer, outside shower, AM/FM/CD stereo, stabilizer jacks and rides on a dual axle and has a spare tire. 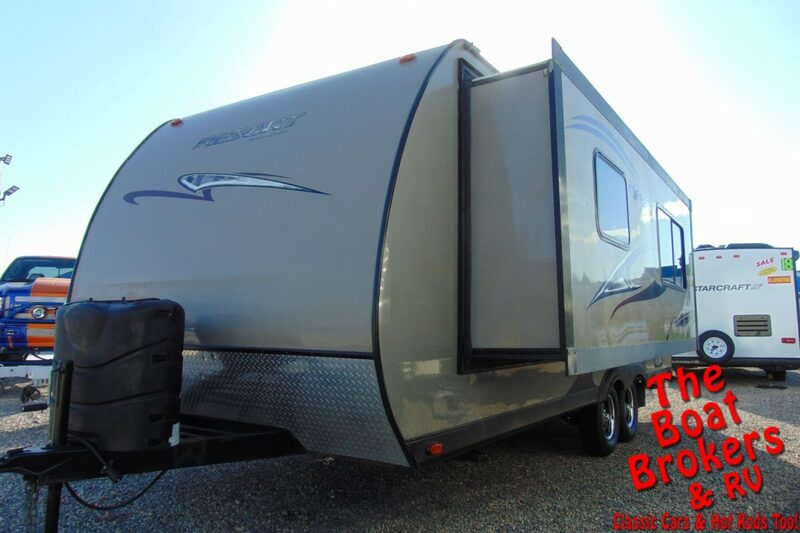 It’s all ready for adventure!